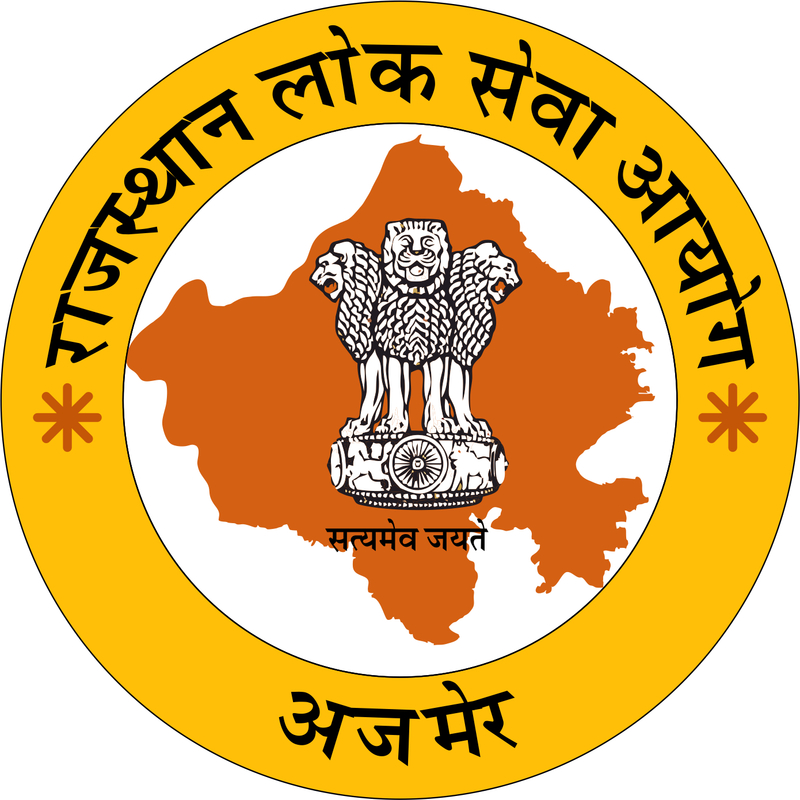 Rajasthan Public Service Commission has released the question papers of the sub-inspector examinations that was held on October 7, 2018. The commission has uploaded paper I and II at the official website – rpsc.rajasthan.gov.in. RPSC has earlier released the notification for the recruitment of 330 Sub Inspector (SI) posts. The candidates will be selected on the basis of written examination and interview. Step 2: On the homepage, towards the right side, scroll to the row for Rajasthan Sub Inspector Combined Competitive Exam 2016. Selected candidates will be entitled to a pay scale between Rs 9,300 to Rs 34,800 with an additional grade pay of Rs 4,200 every grade after passing the RPSC examination.